What is your favorite residency in the United States? Lead by the mission to provoke public dialogue through contemporary art making, 18th Street Arts Center has been the proud host of many LA’s most captivating names. 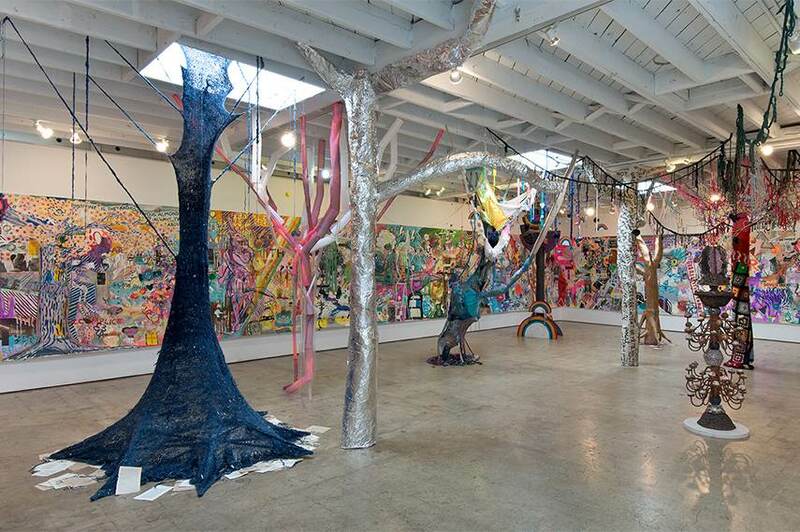 The Santa Monica Center has been open since 1988, and it chooses 16-20 emerging and mid-career artists each year, who can either be funded through partnering organizations or self-funded. The residence offers studios for working and living throughout the center, travel costs and stipends are accommodated. 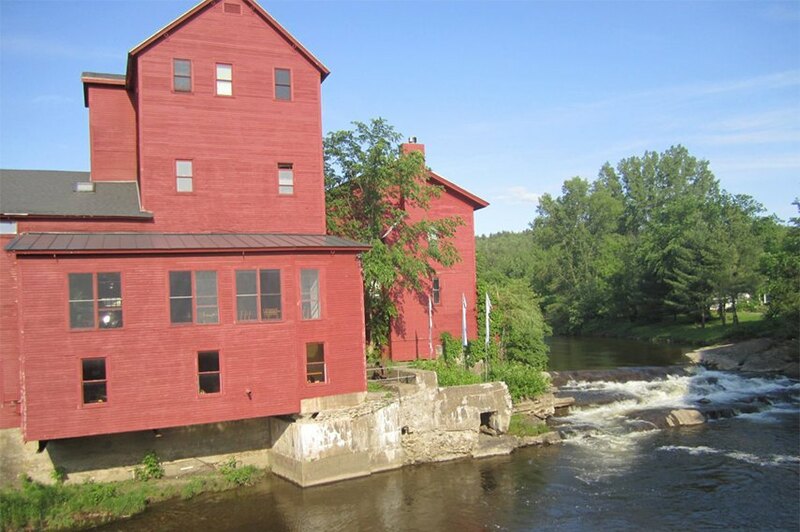 Over the last 17 years, more than 6000 emerging artists have taken part in programs at 18th Street Arts Center. Have a closer look at the website to learn how you can become one of them. Edward and Marian MacDowell are founders of the MacDowell Colony which features a notable characteristic of awarding Fellowships to exceptionally talented participants. Judged only by the sheer talent, the accepted artists are provided with time, space and an inspiring environment to create in. 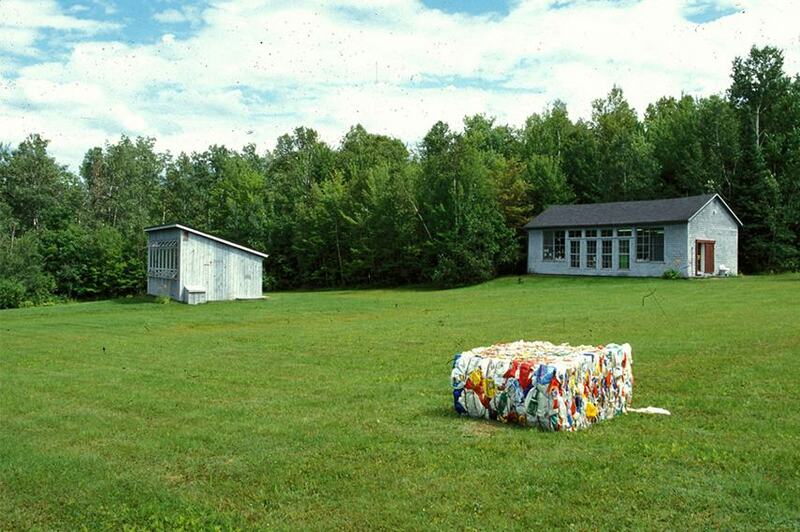 Each year, 250 of the selected applicants go through the residencies sharing space and creating work communally, fully paid for by the non-for-profit colony. Provided are the living space and working studios, with attached bathrooms, beds and showers. One should be aware that there is no phone or Internet access in the studios, as well as the required provision of your own materials. 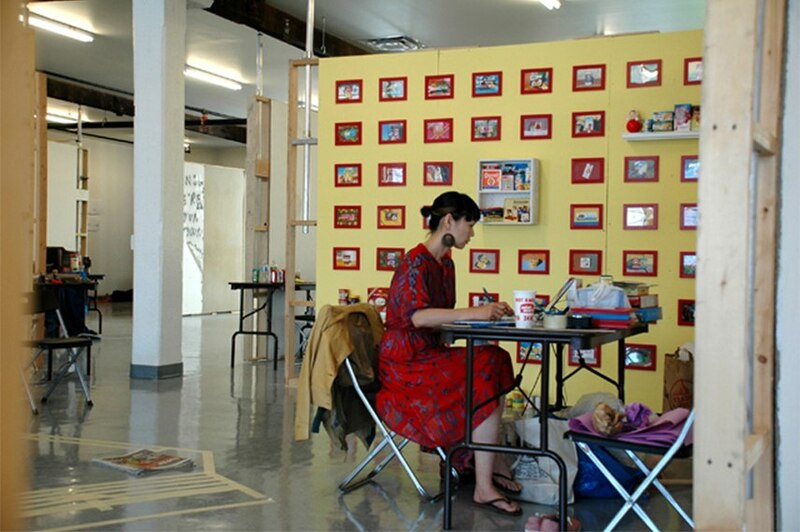 By artists for artists, the Bemis Center for Contemporary Arts provides a variety of residency options. Artists-in-residence are provided with top-notch technical guidance, access to assistants and interns, a well-made network of resources and the use of Bemis Center communities at their disposal. Declared as one of the top 10 residencies around the globe by Artinfo, surely this location is worth a visit. 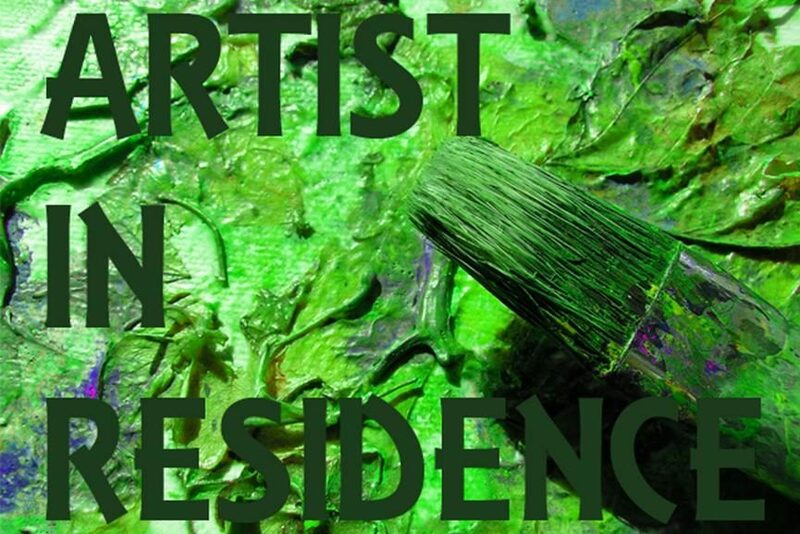 The participating members are required to show a 20-minute presentation or demonstration of their work, and at the end of the arrangement, they are asked to leave an artwork which would represent their experience at the residency. 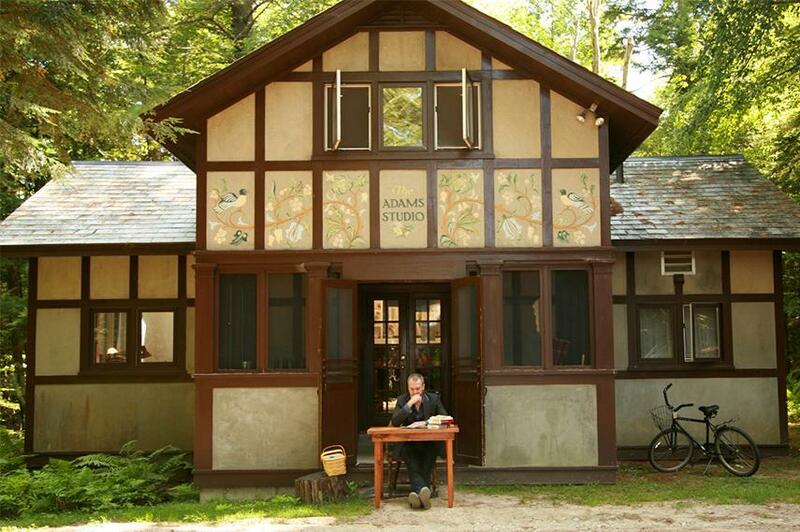 Being the largest international residency program of the United States, including artists and writers, Vermont Studio Center hosts 50 worldwide visual artists and writers every month. The astonishing 30-building campus welcomes participants to live and work there for a period between four and twelve weeks. An in-house chef is responsible for preparing and serving 3 meals per day, and all the residents are provided with private studio space accommodated to their medium. The need-based aid is an option, but the fee for a 4-week residence can come up to almost $4,000. You can apply online on their website. The Newark Museum Arts Workshop offers three studios covering almost all of the widely used media and materials an artist needs. From weaving, textiles, fiber, via fine metals and enameling to a studio that is suited for a variety of disciplines, the hosts made sure all the artists-in-residence got their needs covered. 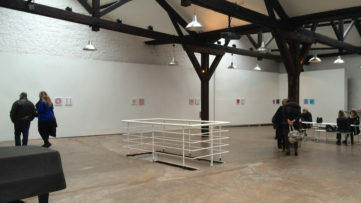 What also makes the Adolf Konrad Artist-in-Residence arrangement unique is its open application process where all visual artists may apply. No application form, no references, even no fees are required, simply Email 10 images or a 5-minute or less video, the resume, statement, residency proposal and SASE. The participating members have the opportunity to play the part of jurors for the next year’s selection. 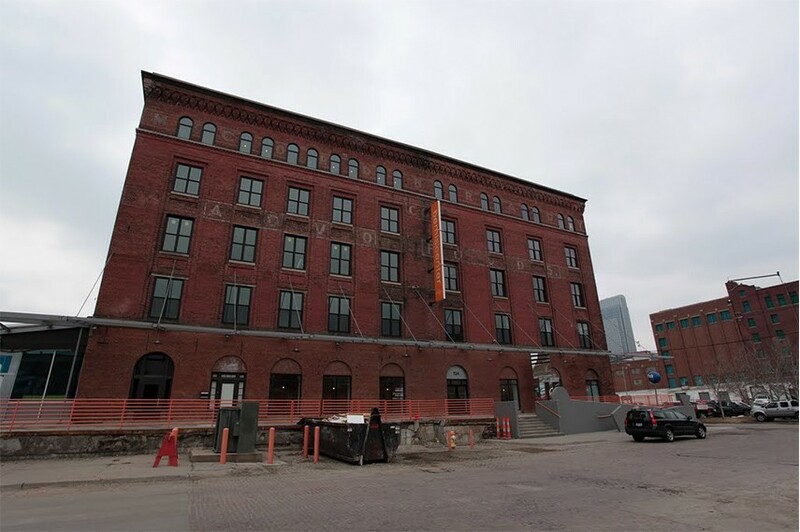 The 5 month-lasting residency of Eyebeam provides the attendees with a stipend worth of $5,000, which is divided in three installments. During this period, the participants are immersed in artistic exploration of daring experimental applications and projects. The members have 24/7 access to the building, and there are no attendance requirements, you have absolute freedom to dispose of your time as you desire. There is also an eleven-month long fellowship program which includes a higher stipend and more options, such as: leading public seminars, educational programming, exhibitions etc. No matter which option is attended, no technical assistance is provided and there are no private studios, so that is something to keep in mind before applying. 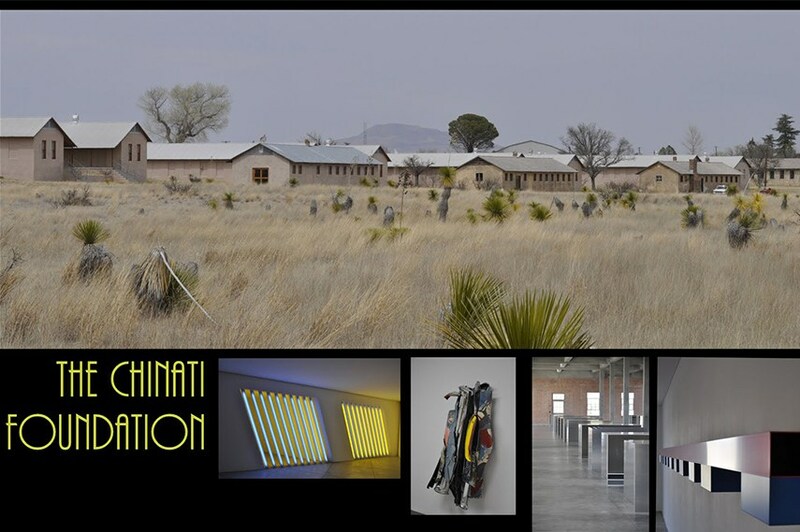 Another interesting Artist-in-Residence program is one of Chinati Foundation. It provides a unique opportunity to the attendees from around the world to work in a beautiful, natural environment. 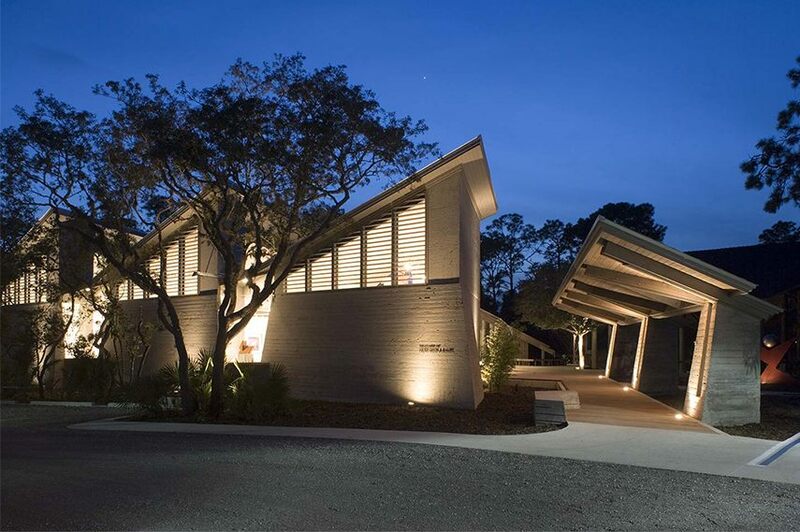 The members are accommodated in furnished apartments, which are part of the museum’s grounds, and a studio in Marfa. 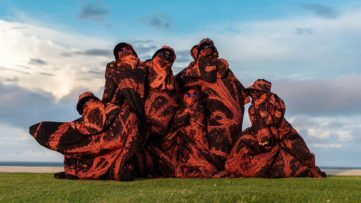 $1,000 of stipend is provided for travel expenses and art materials, and the resident participants are entitled to unlimited access to Chinati’s vast collection and archive. 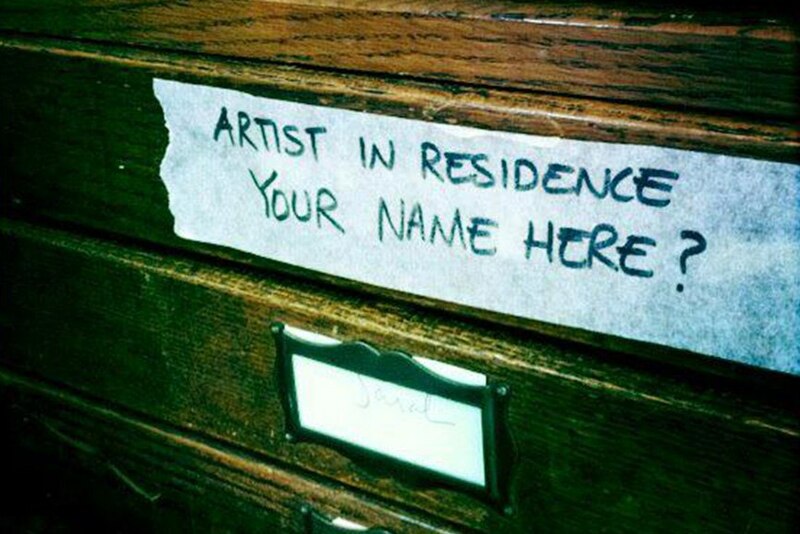 As it is stated on the website, individuals have already been chosen for the 2016 Chinati Artist in Residence program, but applications for 2017 edition are welcome, so send yours in time! No matter what discipline your art falls in, the Lower Manhattan Cultural Council’s Workspace provides an excellent platform to further explore and develop your skills. Experimentation and interaction with peers and arts professionals, as well as opportunities for collaboration are essential parts of the arrangement in offer. On top of $1,000 stipend, attendees are provided with free publicity in online features and open studios. 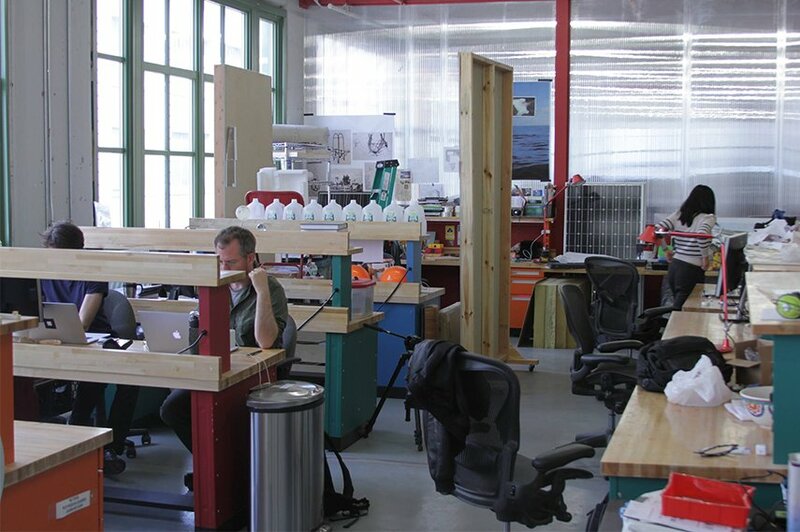 The residents are required to provide their own housing, and since the studio spaces are not specifically oriented towards any one particular medium, artists must produce their own tools to work with. In fact, international attendees have to take care of their own visa, travel, living, food and housing expenses and arrangements. So if you are coming from somewhere far away, make sure you come well prepared. 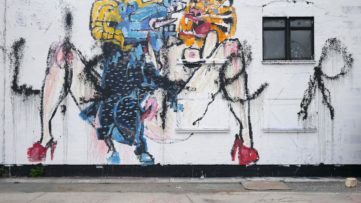 This nonprofit interdisciplinary artists’ community and arts education facility provides a safe haven for mid-career creators where they can use the opportunity to work with some of the world’s most notable names in contemporary art. Whether it’s music composition, literary, visual or performing arts, community interaction is well coordinated in all fields. Located in New Smyrna Beach, Florida, this beautiful center offers a variety of settings, suited for participants of all age, levels of experience and needs. The mentoring program brings together prominent master artists with chosen associates to work closely on their project, two hours per day, five days a week. 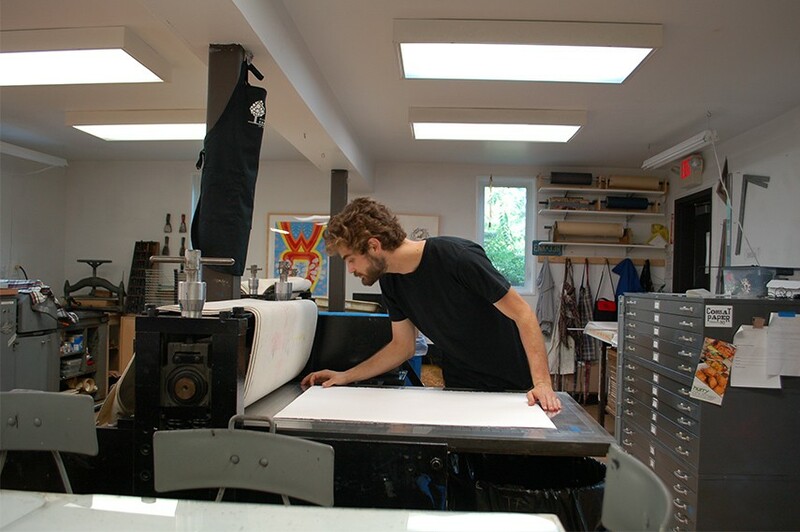 The 24-hour access to studios, tools and equipment lightens the load for every participant. 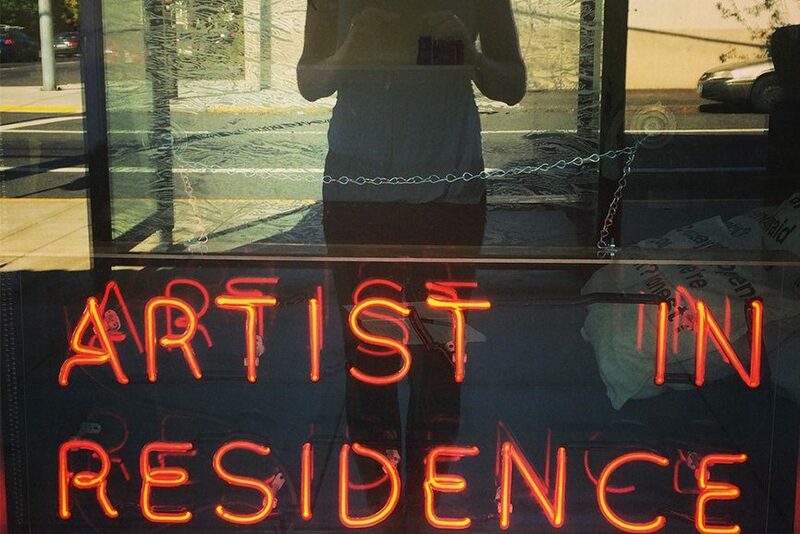 Get the best tips and advice for your artistic career, find the best residency and explore more art news! Subscribe for free to My Widewalls!